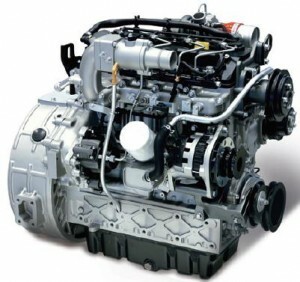 EVAPAR is pleased to announce a new distributorship with Doosan to provide high-power, fuel efficient engines that meet the TIER-4 emission regulations and to comply with Stage IIIB for non-road mobile equipment. Doosan Engines are tailor fit for rugged environments, with customer convenience and ease of operation in mind. Powerful, and compact, the Doosan G Series can fill a variety of roles, adapting to the customer’s needs. The G Series engines are DPF-Free, producing clean emissions without the need of an additional filtration system. This helps maintain a compact footprint, eliminate periodic ash cleaning, enhanced fuel economy, no risk of thermal damage, and fewer service claims. For more information please contact us using the form below or call us at the location closest to you.